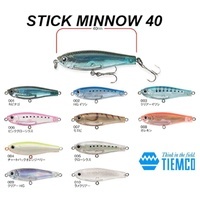 Length 40mm - Weight 3g, 4 Colours in stock, these are hard to get... Super Versatile Sinking Stick Minnow. 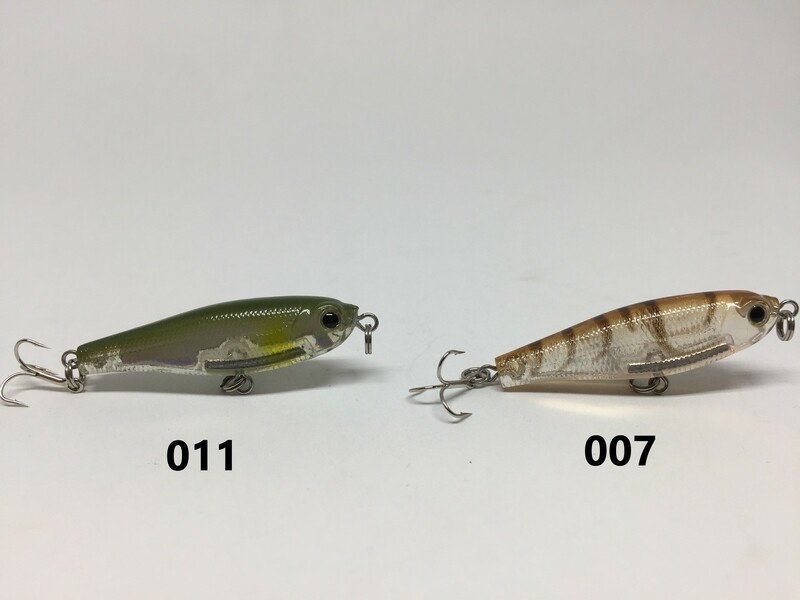 Allow the Tiemco Stick Minnow to vertically sink, as they fall they flutter with a side to side wobble that Bream can't resist. Fish boat hulls, pylons, walls, flats and other structure with the one lure! 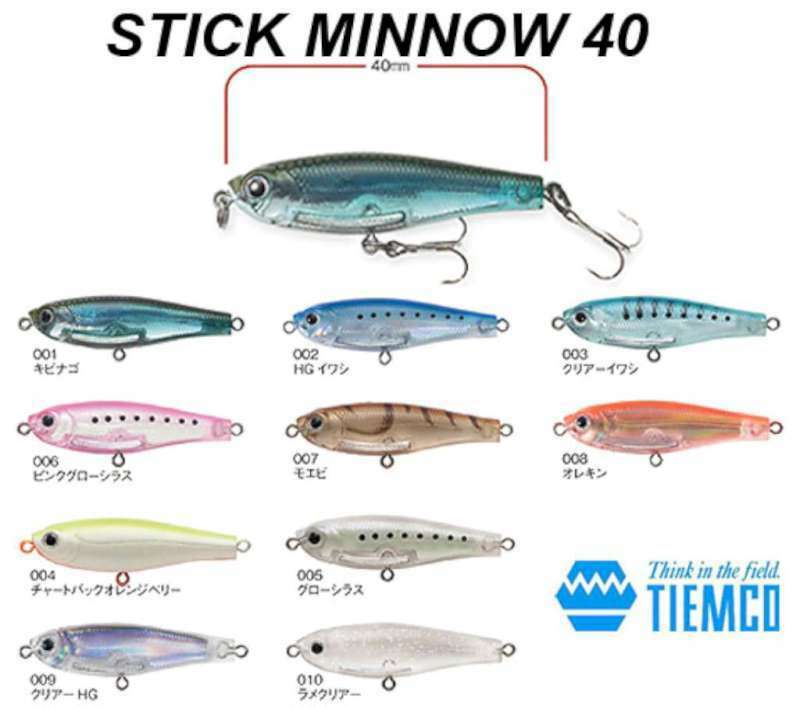 The Tiemco Stick Minnow is arguably the best Bream minnow on the market with numerous Tournament wins to its credit.